Establishing a good rapport with a prospective client within the corporate world can be exhausting. It gets worse when potentially millions of dollars are on the line and one mistake means they could move on to the next best option – one of your biggest competitors. One great way to quickly develop a good working relationship is to find out more about the potential client. 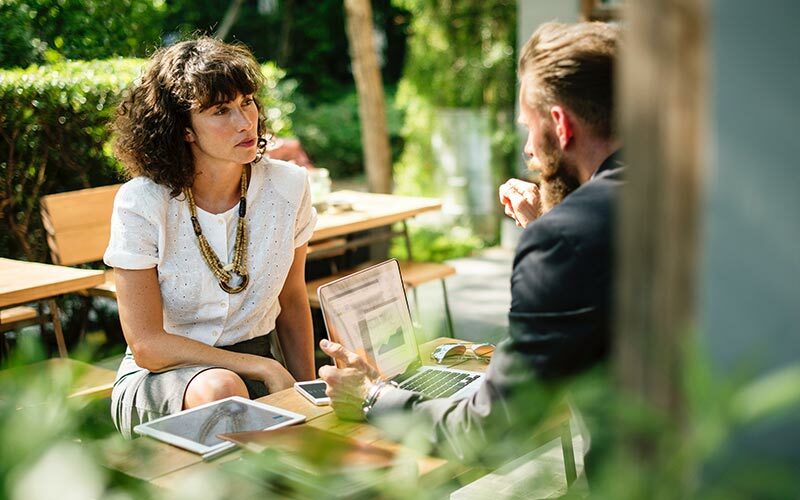 Information such as their favourite places to go, as well as teams they support, can be extremely useful in helping your company secure the contract when you come to meet them face to face. The best way to reliably obtain this information is by hiring a private investigator. Melbourne private investigators can assist you in discovering anything you could possibly want to know about anyone, but when does it go too far? Should you be able to obtain information on a prospective client to impress them and ultimately get their business? You can feign interest in something your prospective client loves and ultimately impress them that way. Suppose your potential client is a passionate fan of the AFL and wants nothing to do with the NRL. You can go all out and throw out subtle hints every second sentence about how great the Tigers played in the Grand Final… but if you didn’t watch it and don’t care for it, then you really aren’t being genuine. You absolutely shouldn’t use the information to buy them a ticket to watch their team play. It may seem like a great idea but it can be risky. You can appear desperate for their business… so much so that you hired a private investigator. Don’t be too obvious! Instead, use this information as a guide, rather than a cheat sheet. Look for mutual interests and work on casually mentioning those interests. They want to do business with you because of who you are and what you can offer them. Use the information to your advantage and put your best foot forward. If you are in this situation, you should consider hiring a private investigator. You can stop worrying about how to secure the contract and start working towards building a better working relationship with potential clients.